On that basis, I’d like to share some things you need to know if you are planning on moving to the Netherlands, or have just arrived. Kidding, it’s short for Burgerservicenummer – a citizen service number. You pretty much can’t do anything without it (rent a house, open a bank account, sign up with a doctor, buy a beer) so go do that first. To get your BS number you need to make an appointment with your local Gemeentehuis (town hall) and turn up with as much ID and paperwork as you can. The Dutch love paperwork. 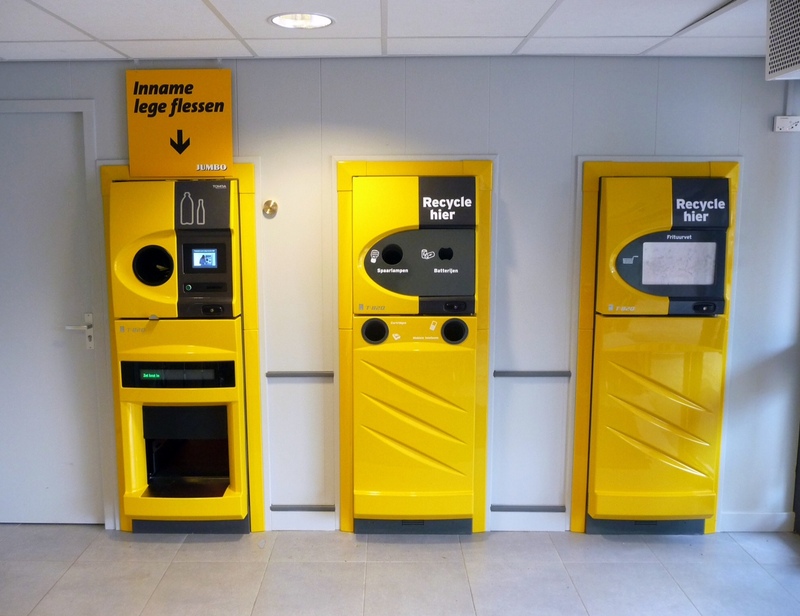 This is mandatory in the Netherlands and basic packages start at around €100 per month! There are a gazillion health insurance companies out there so I would a) get a Dutch person to help you b) try comparison websites Independer.nl or Zorgwijzer.nl c) refer to the Government website. Obvious, you might think… but so many people live here without speaking the language. I’ve heard all the excuses… “they’re so good at English you don’t need to speak Dutch” or “I try but they just keep speaking English back to me” blah blah. Time for some tough love: if you’re going to live here, you need to make an effort to speak the basics – at least. In the beginning, I got my hands on everything Dutch I could. Dutch textbooks, grammar books, children’s books. I used Michel Thomas CDs and online courses: Duolingo and Babbel are both good. I put Dutch subtitles permanently on, no matter what I was watching. (I still do this now.) I also listened to Dutch radio (my faves are 3FM, Sky Radio and Radio 538), Dutch TV (in the beginning I loved Pim & Pom) and Dutch films… start with kids films and work your way up. I also did a course at my local college as soon as I arrived. Most people will love the effort you are making and will applaud you. Yes, some will speak back to you in English – but just do what I do… BE STUBBORN! Keep talking Dutch back to them and they will soon get the picture! I bank with Rabobank. The other big ones are ABN, ING and SNS. When I first went to open an account, they asked me why I didn’t just go to the same bank as my husband! Not sure why I let them take my money after that… but I did. Similar to point 1 – take I.D. and lots of paperwork. You can also try Meetup.com. 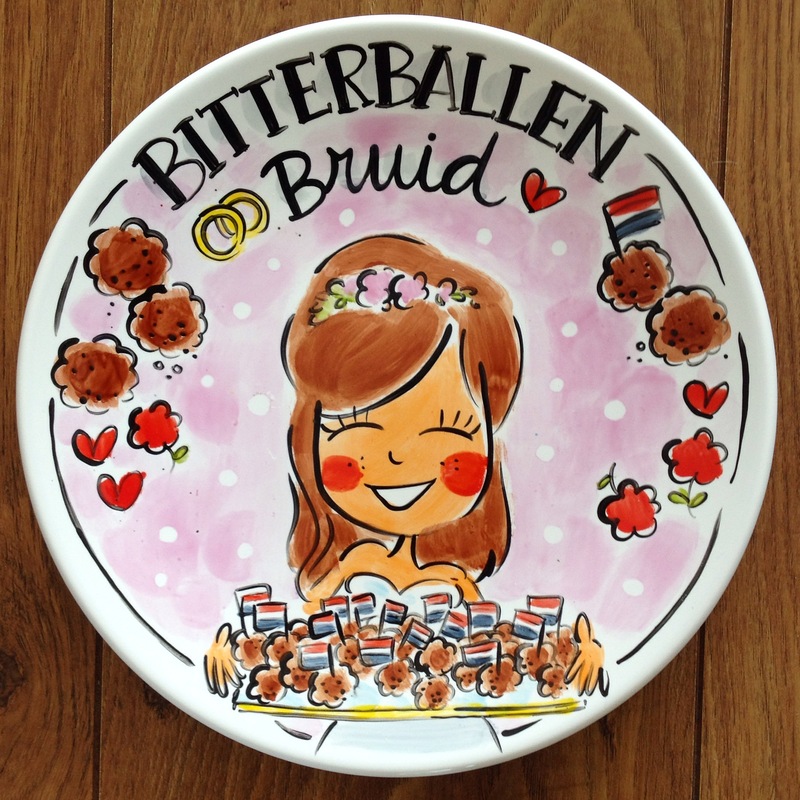 I’ve been to the one in Hillywood and met several lovely ladies, expats and Dutch! For further reading on this subject: When you moved to The Netherlands what is the one thing you wish somebody had told you about? Excellent! I’m so glad you put the tough love in there. It’s SO important to learn the language. How can you truly enjoy yourself if you can’t understand the joke they told at the party where they spoke 5 minutes of English with you and then slipped off into Dutch with the others? Several states have bottle deposits, but not all of them. I used to have a friend from Ohio, which doesn’t have one, so when she came to visit, she threw all her bottles and cans away! (GASP!) Needless to say, we fished them out of the bin so I could get the 10c for each! (It’s illegal to return bottles from another state, but I forgot that…and there were only a couple she’d brought from Ohio, anyway. 😛 ) Either way, good to see that it’s a thing in the Netherlands, too! Ebay isn’t really the same as Marktplaats. Don’t they have something like Marktplaats in other country’s? Great post! I’m trying to learn Dutch at the moment as well! How long did it take you to learn? Did you start as soon as your arrived in the Netherlands or before you moved? I’ve lived here a year and a half and I’m still learning now. good post, however, I’ve been living here for over 10 years and still jave no bike – car is best for me as I live in a village. Bikes are great for the cities though. Great post, right in time as I prepare to relocate early next year. An excellent little guide. Newbies may also find useful, some guidance on the various public transport systems and their travel cards/ticketing. That would probably be an article on it’s own – or even a blog! Best just to get a bike, like you say. it’s good to get one from a local bike shop – they almost all do used bikes. That way you build a relationship with the shop, which is very handy in the event of breakdowns (which don’t happen a lot with the reliable Dutch bies, but ar a pain when they do because these bikes are a law unto themselves). Right near the end though, you use the word ‘Expat’ several times. 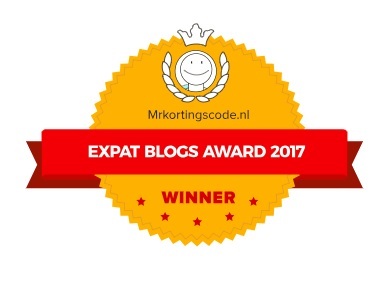 It may be that the writer is indeed an expat (visiting for a period, usually to work, while retaining your base in your ‘home’ country). However, since she has been there some time, it is likely that she is an immigrant (sold-up and ‘moved’ to a new country, with no firm return plans). The word Expat has been hijacked by the racists, and used to draw a line between white people (expats) and everyone else (immigrants) implying that white people have more right to move around than other races. Please don’t use the word Expat if you are an immigrant. The Netherlands sounds like the perfect place to live with kids…. Question, how expensive is housing? Also, what is the job market like? Lots of job opportunities, or difficult to find one that pays well? If someone were to move from the U.S., do they get to enjoy the free or close to it higher education? Thanks for posting!